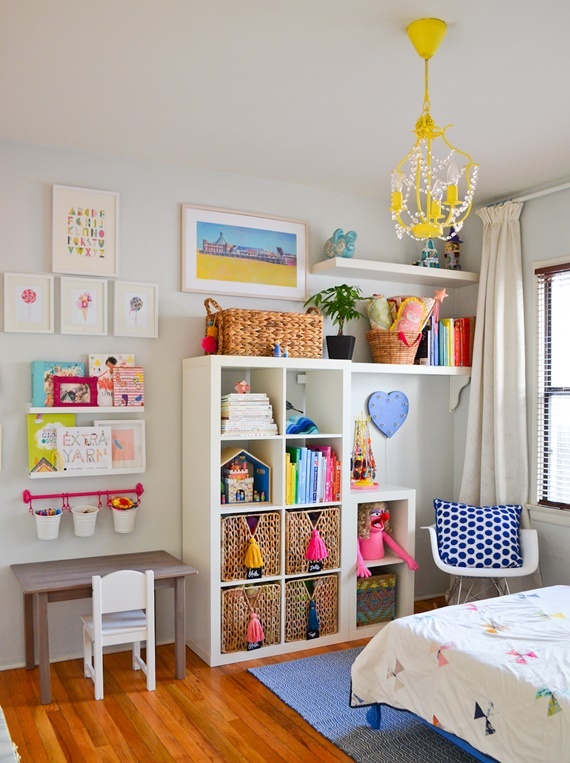 Space Saving Kids Bedroom Furniture Design and Decoration to lift up your limited space. 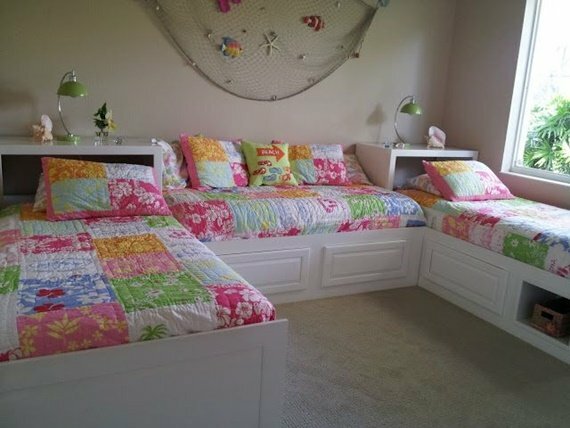 Most kids bedrooms are sacrificed with smaller size, but tend to have a whole lot of reading and play sets that need to maximize the limited spaces. 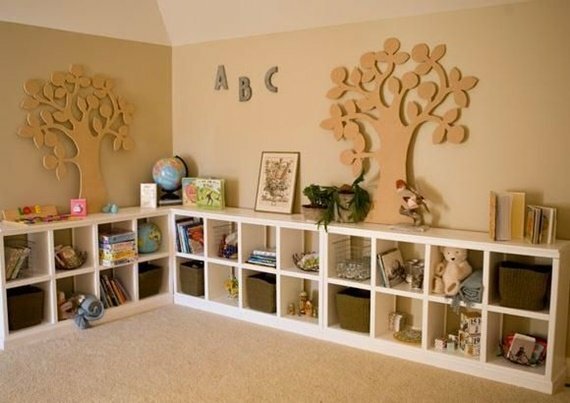 If your kid’s room is small and storing your child’s stuff has become a big challenge for you, the list by our Home Improvement Channel today will help you save a lot of time and efforts to get the best use out of your existing space of your kids bedroom. 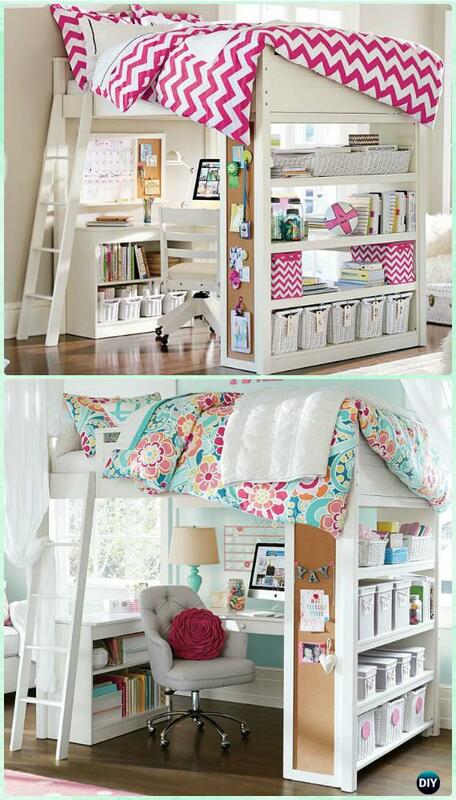 Explore more storage space under the beds or construct storage units vertically above the beds. Some bedroom designs create the combo of a spacious sleep and play space, whilst achieving practical solutions with growing needs. 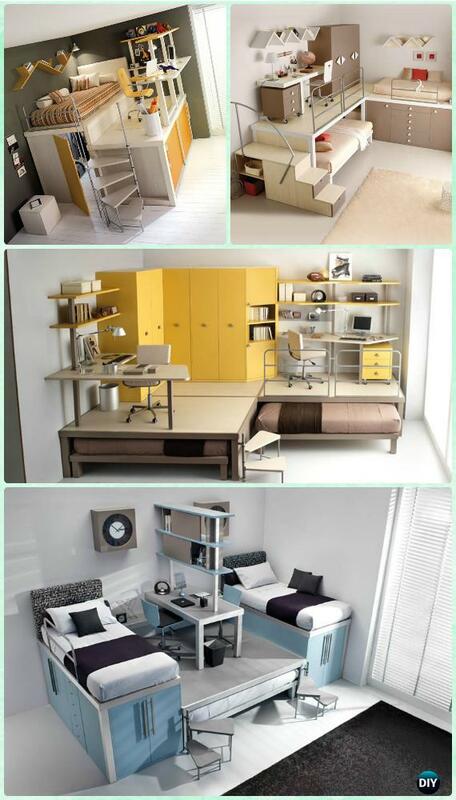 Some designs use multi functional furniture or design the existing space into multiple functions. Scroll down and take a look at all and choose which one you like the best. By elevating beds and/or desks, Tumidei creates new storage spaces to make full use of vertical space and help open up a room. 03. Make Corner Bed with Built-in Storage Underneath. 04. Create Storage Wall for Collecting Everything Around in Order.